Fall doesn't really exist here in Dominica, at least weather/foliage wise. 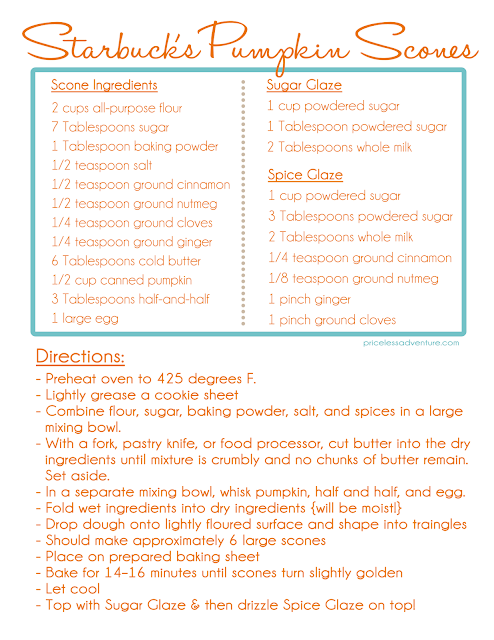 Still, I am missing all those fall treats: apple cider, pumpkin spice lattes, and especially pumpkin scones. Since the nearest Starbucks is in Puerto Rico, Clare and I decided to make our own! Let me first say, neither Clare nor myself are bakers, so this was amateur baking at it's finest. We were both highly concerned with the consistency of the dough (more like batter than dough) but went with it, and they turned out super moist and delicious. 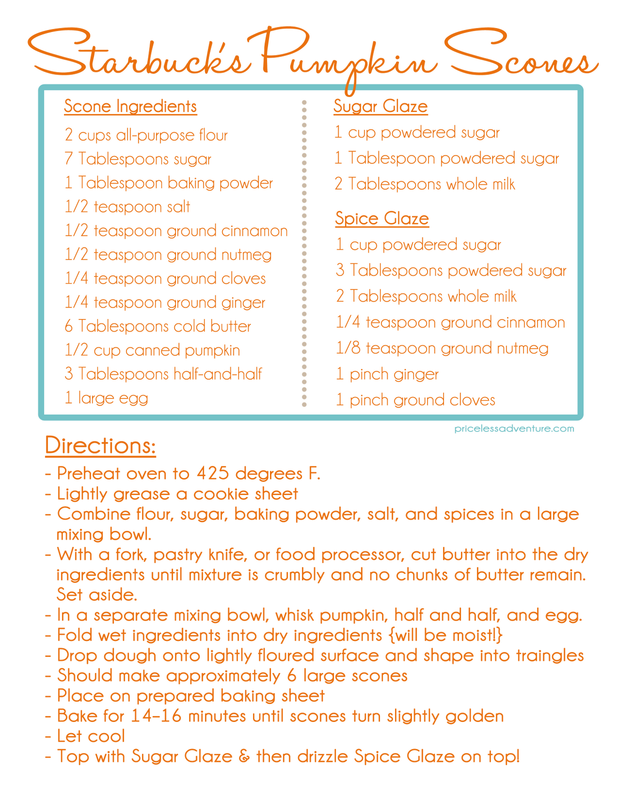 We got the recipe from Mom's Who Think and here's a printable copy for you! I think we need to make these every week!!! They were so darn delicious! YUMMmmm! I am putting these on menu for next week! These really were so good!